Product is selected using Good Manufacturing Guidelines to ensure shelled quality almonds. The product should not be rancid, not mouldy and not bitter. 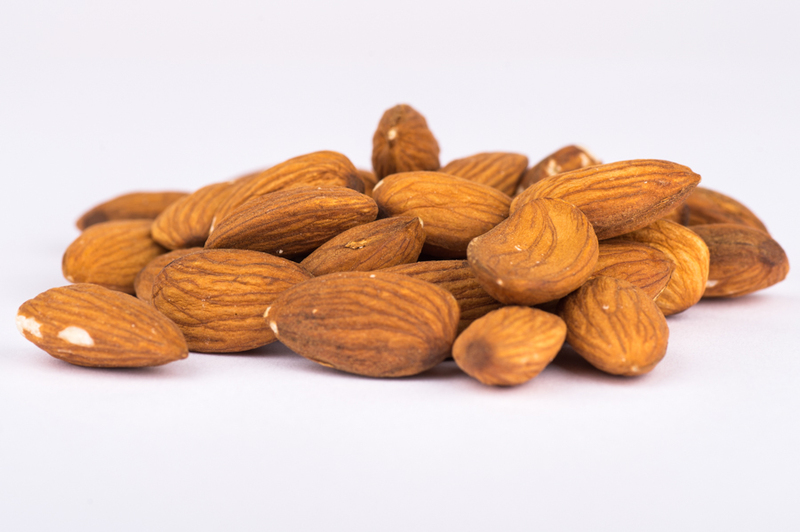 The almonds with skin are SQF certified.